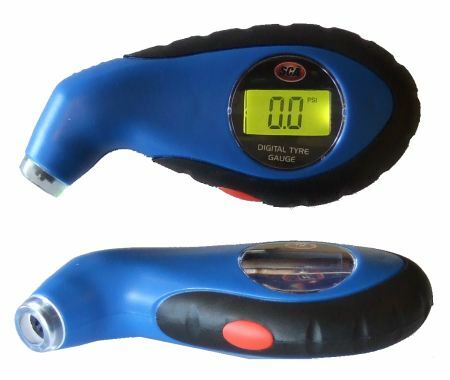 The SCA Digital Air Pressure Gauge lets you quickly and accurately measure the air pressure in your car and bicycle tyres. 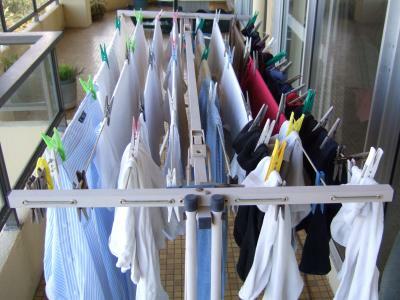 Mrs Peggs Handy Line is a sturdy, yet light and portable clothes line. It is made from strong corrosion resistant materials, so it can be left outside permanently and not rust. It comes in small and large sizes. 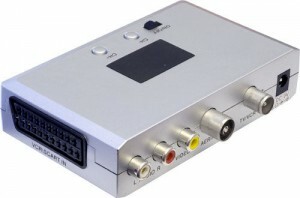 I purchased the small version for $174 from their Australian website. 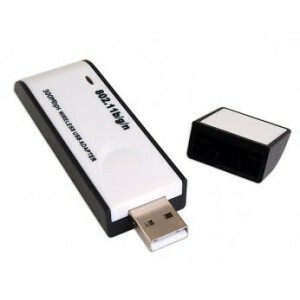 They also have websites in the USA, UK, New Zealand and Hong Kong. 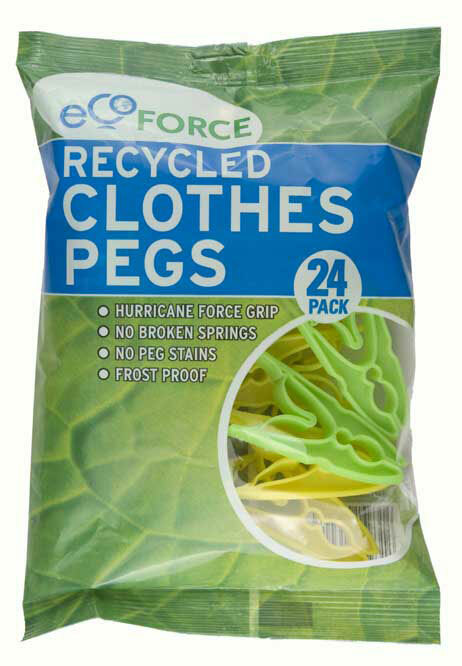 Ecoforce Recycled Clothes Pegs are waterproof and made out of UV stable plastic. They are immune to many of the problems that plague traditional clothes pegs like rusting, rotting and being damaged by exposure to sunlight. They come in a pack of 24 consisting of 12 green pegs and 12 yellow pegs. 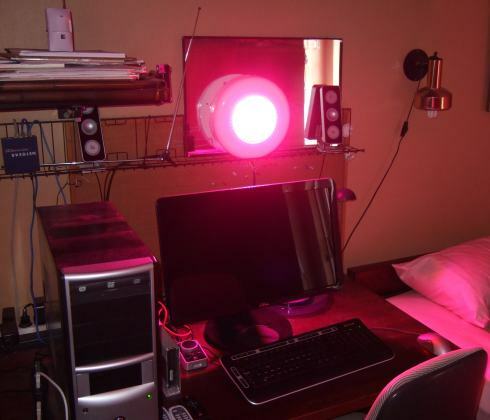 They are made by Ecoforce, who are based in the UK. I bought these from my local Coles Supermarket for $3.99, and they are also sold at Woolworths.